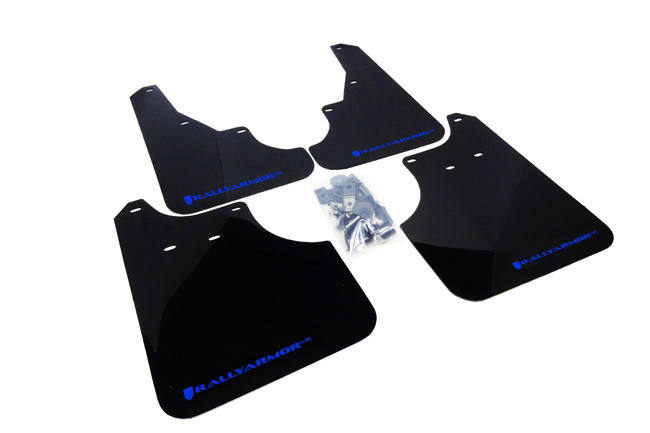 Rally Armor UR ("you are") mud flaps for 2009-2013 Subaru Forester are durably flexible while preserving their functional form and aesthetic lines. Rally Armor utilizes premium polyurethane, a highly desirable material utilized in the construction of stable and enduring parts industry-wide. 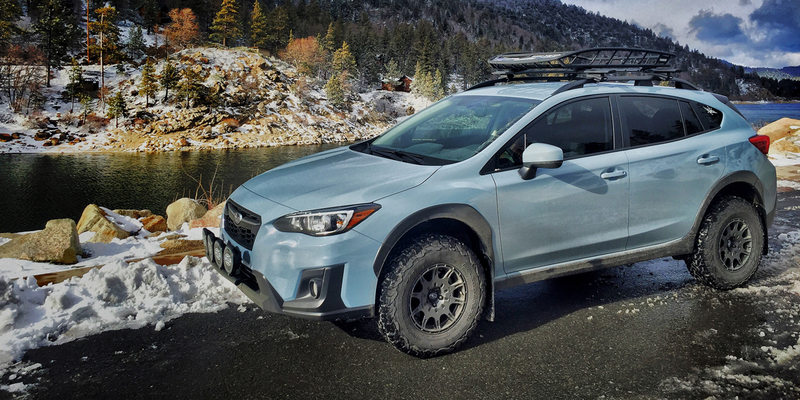 Despite variably hot and/or frosty cold weather environs, the UR mud flaps are formulated to resist high impact forces and color corrosive UV rays. 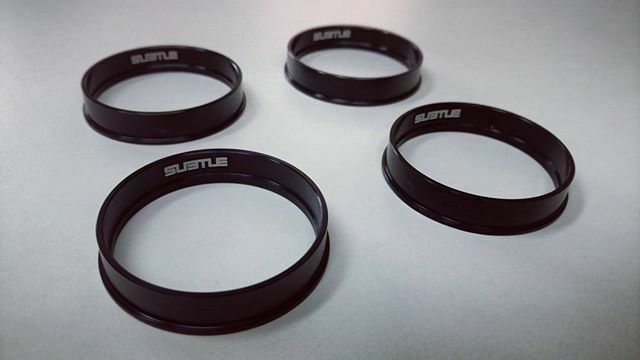 These flaps are recommended for Subaru Forester owners not only interested in 4 corner protection against road debris but also prize inherent flexibility and long wearing durability in a mud flap. From common paint damaging culprits such as salt, mud, gravel, tar and grime, Rally Armor urethane mud flaps are designed to guard a vehicle's finish from unnecessary premature deterioration. 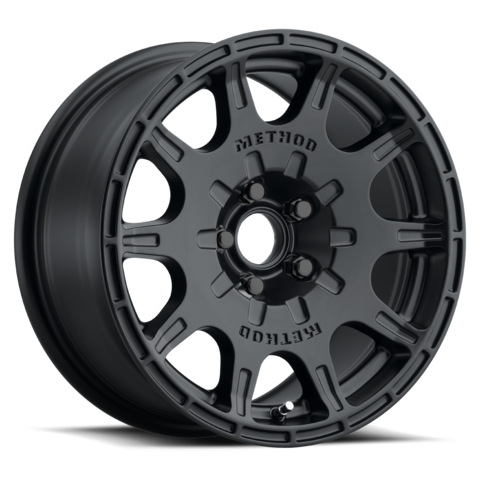 Reduce chips, abrasions and unsightly dirt build up on the body panels and fender wells while maintaining optimal shock resistance and material resiliency. 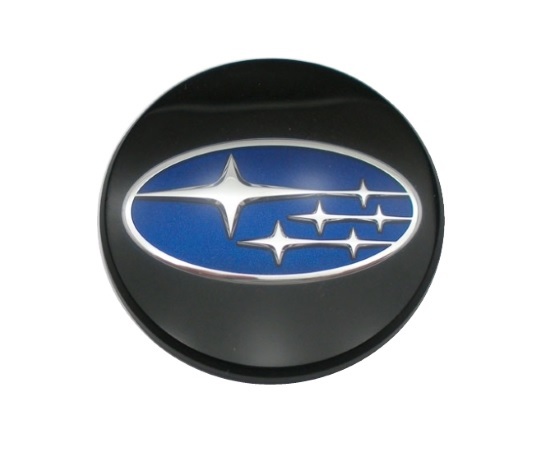 This drill-free UR mud flap application is a direct fitment for the 2009-2013 Subaru Forester. 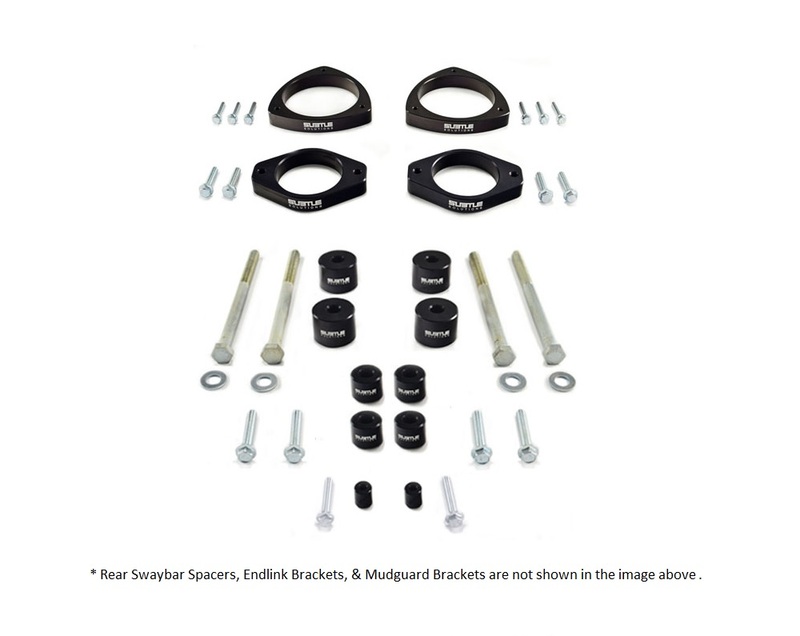 Each 2009-2013 Forester UR mud flap set includes 4 mud flaps for all corners of the vehicle, application specific mounting hardware and stainless steel brackets. 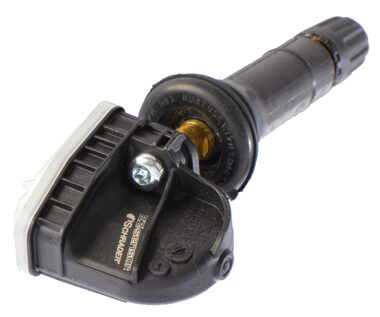 Fitment note: Fits 2009-2013 Subaru Forester. Important note: Requires use of an existing OEM front mounting point present on stock mud flap equipped vehicles. Click here for image.